The United Arab Emirates may be a vast wonderland to some, but to others, it is a paradise on Earth. The laws of the U.A.E. seek to protect the inhabitants, and most importantly children, in every way imaginable. Dr. Hassan Elhais explains the difference between a guardians and a custodians and the age limits of children that determine their travel and passport responsibilities. Briefly explain the legal position in relation to custody/ parental responsibility following the breakdown of a relationship or marriage. 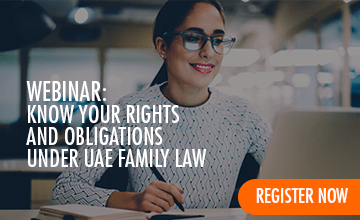 Many family law cases in the United Arab Emirates follow Federal Law No. 28 of the year 2005 (UAE Personal Affairs Law), to which I will be referring to in this blog, to determine which parent is awarded custody.